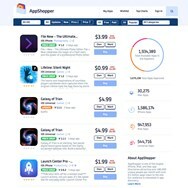 AppShopper is a website which provides information on Mac Apps, Mac App Store, iPad, iPhone and iPod touch app store listings, news, and price drops. 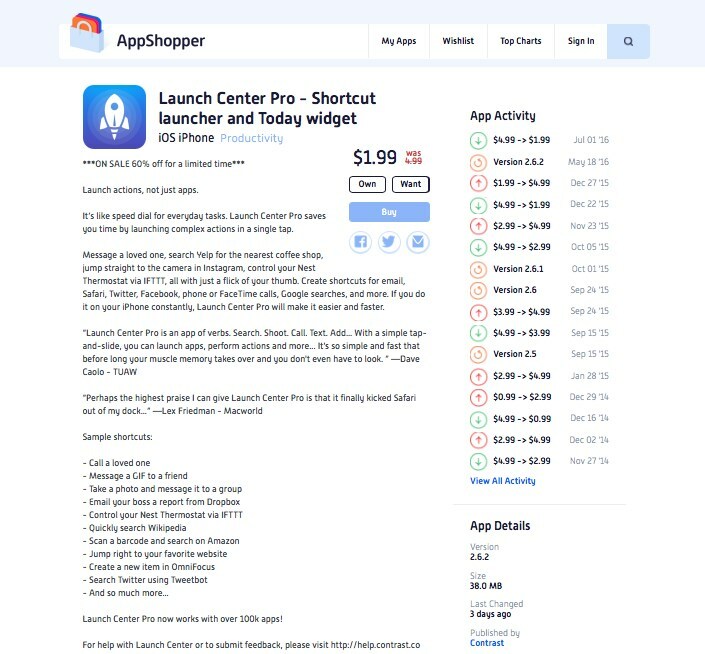 What is the license type of AppShopper? 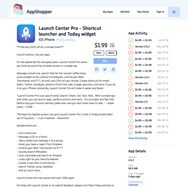 AppShopper is an Free Product. 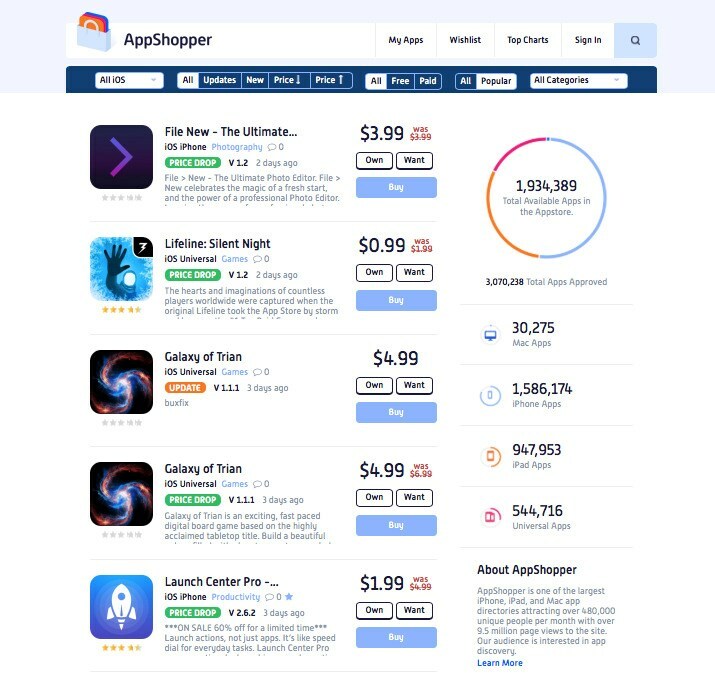 What are all platforms are supported by AppShopper?